Discover a dynamic world of transformations unique to both math and art, using nothing more than a common paper plate! 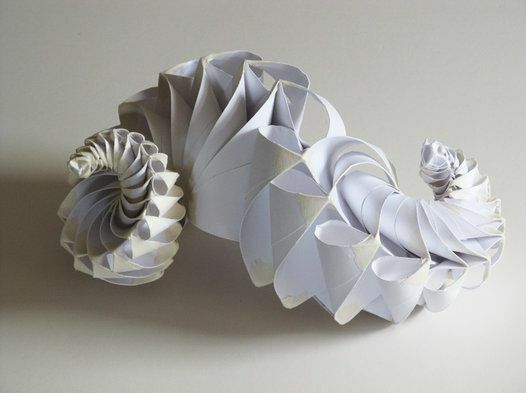 No cutting, no measuring… just folding, reforming, and joining together these simple circles reveals familiar 2-D and 3-D math, symmetry, and beauty. 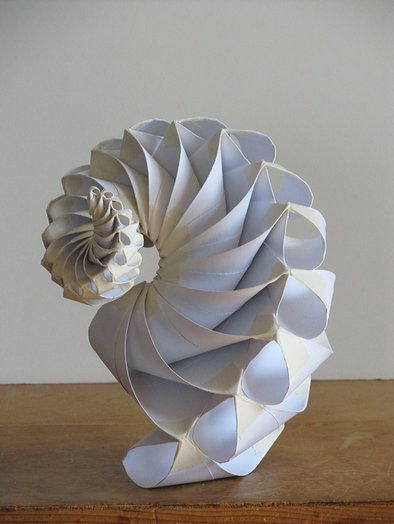 If you can fold a circle in half, you can do this! Come explore the possibilities for yourself; you'll never think about circles the same way again.